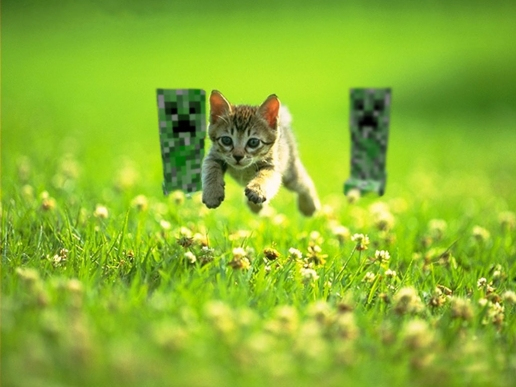 this reminds me of Stampy for some reason.... . Wallpaper and background images in the Stampylongnose club tagged: cat minecraft stampy. This Stampylongnose photo might contain waschbären and waschbär.